Whether you're considering a Super Angel Juicer or already have one, we've put together a list of the questions we get asked the most. The Super Angel is a high-end twin gear masticating juicer, designed to offer the absolute-most extraction from all types of produce. It's made entirely of 100% food-grade stainless steel—making it the most hygienic and long-lasting juicer available. Since the Super Angel Juicer comes in four different models, we've explained the differences below to make it easier for you to choose your best option. If you have a question that isn't included below, do feel free to contact us. We can add your question here! And now, the most frequently asked Super Angel Juicer questions with our answers. Is the Super Angel Juicer a cold-press juicer? Yes! The Super Angel Juicer uses a special "cold press" masticating process to very slowly extract the juice from your produce. 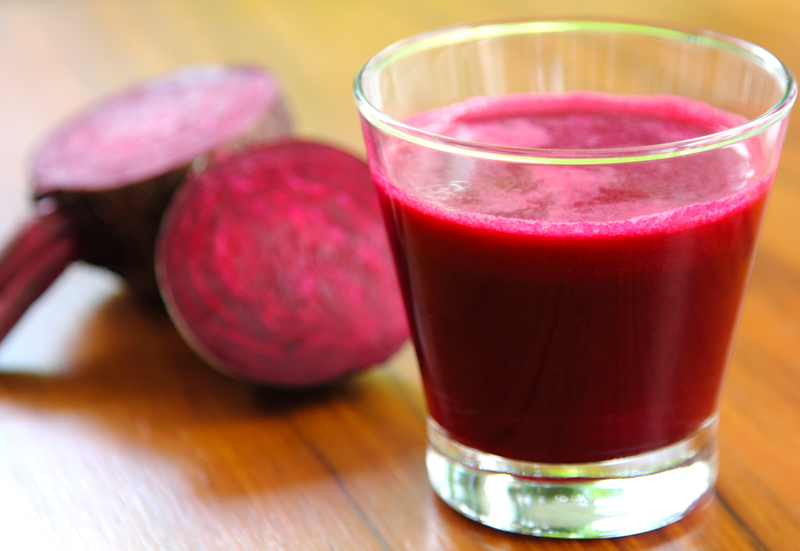 This slower process eliminates nutrient-destroying heat, which preserves vitamins, minerals, and delicious natural flavors while extending the juice's refrigerated shelf life. 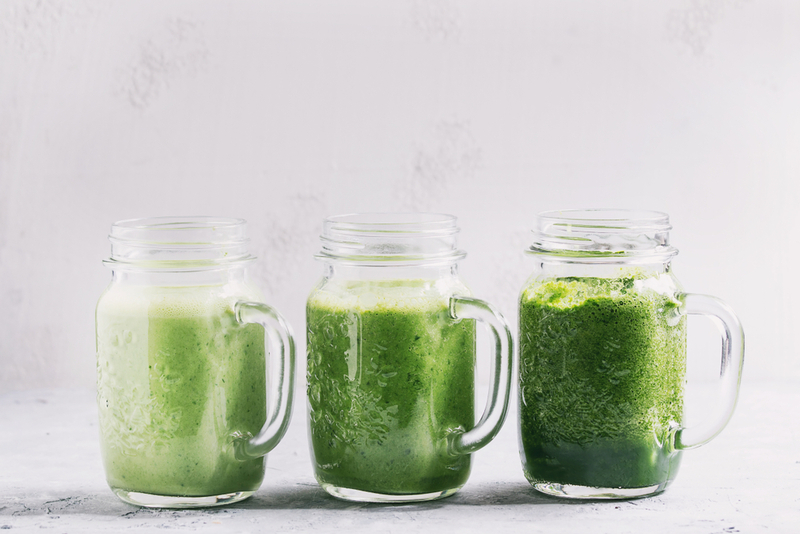 In recent years, cold press juicers have been of great interest to health enthusiasts, athletes, holistic healing experts and practitioners, and even cancer patients. Why are Super Angel Juicer models more expensive than most juicers? Similar to a top-of-the-line sports car, the exceptional quality and performance of Angel Juicers put them in a league of their own. Although this machine's precision engineering and stainless steel construction make it more costly, most customers find that it's worth the price. No other juicer compares in terms of delivering pure, flavorful juice that preserves the bounty of nutrients from fresh produce. Do Super Angel Juicers produce higher-quality juice than lower-cost juicers? Yes, they do. 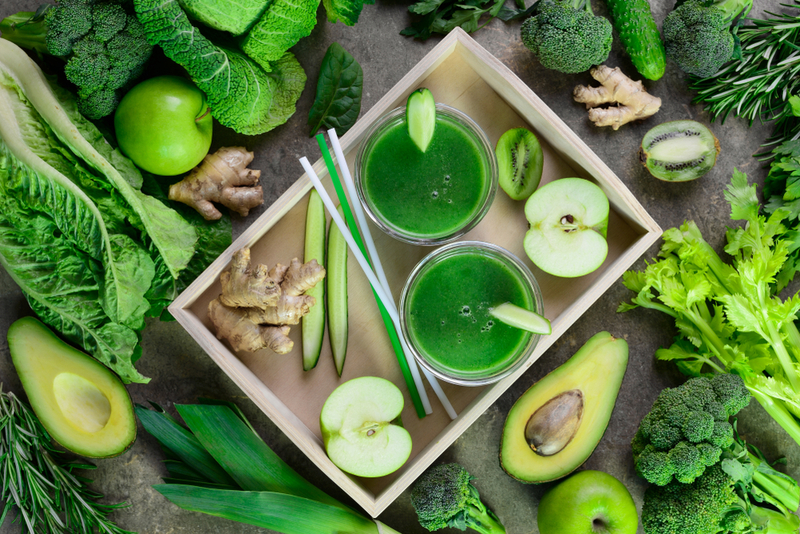 Our juicers utilize innovative extraction technology to crush fruit and vegetable fibers into super-fine particles, leaving no fiber untouched like inferior juicers. This ultra-efficient process allows maximum extraction of the nutrients locked deep inside the produce and results in a vibrant, natural flavor that's beyond compare. You can literally taste the difference between our machine and others. Do Super Angel Juicers produce more juice than lower-cost models? Yes. Angel juicers are highly efficient, extracting every last drop of juice from produce via massive force placed on the whole fruit. Tests have shown that our exclusive extraction process can deliver up to a third more juice from the same amount of fruits and veggies. What are the differences between the various Super Angel models? 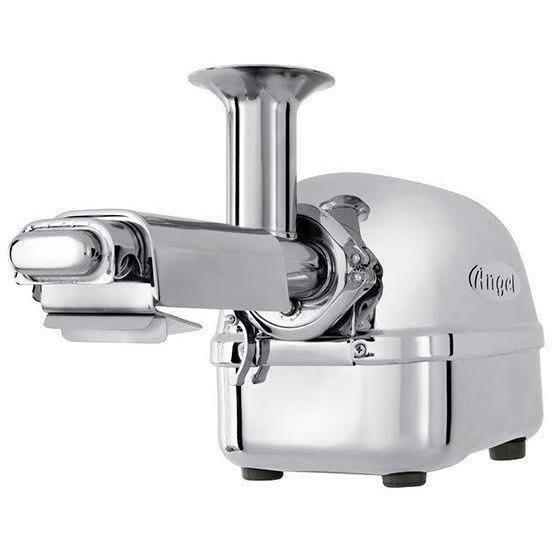 There are 4 models of the Super Angel Juicer: Plus, Pro, Deluxe, and Premium Deluxe. While these models have the same twin-gear system and durable stainless-steel construction, there are important differences to consider.Here's an overview to help you make a smart buying decision. The Plus model has a manual reverse function, which is a type of safety feature. This allows you to quickly and easily clear blockages.You can add a food-grade stainless steel Soft Fruit Attachment for an extra charge. An automatic anti-jamming system, which self-adjusts speed control if the machine detects an overload of produce. An automatic reverse function that clears blockages without you having to do anything. If speed is important to you, the Super Angel Pro Juicer is an excellent option! You can also add a food-grade stainless steel Soft Fruit Attachment to this model for an extra charge. Our Preferred Model! This model is the same as the Super Angel Pro in every way, but it also includes the Soft Fruit Attachment! Why would you want a Soft Fruit Attachment? While the standard attachment that's included with the juicer is great for firm fruits and vegetables, the soft-fruit version is perfect for produce such as citrus, grapes, strawberries, cucumbers, and tomatoes.Its filtration screen has larger holes that allow "mushy" fruits to pass through more easily without creating a backup. The juice produced by this attachment will have a little bit more pulp in it. It's very easy to remove the standard attachment with a simple twist and replace it with the Soft Fruit Attachment. You'll love having so many more choices in creating fun fruit combinations! The Premium Deluxe is the ultimate top-tier juicer for people who are serious about juicing for better health and wellness. It's identical to the Super Angel Deluxe — but has primary parts and standard extracting-screen housing made of SUS-316 surgical-grade stainless steel. Why surgical-grade steel? It has extreme corrosion resistance and ensures the highest levels of hygiene and purity.The rest of this model is made of high-grade, food-safe 304 stainless steel. You can add a surgical-steel or a food-grade stainless steel Soft Fruit Attachment for an extra charge. Are Super Angel Juicers suitable for commercial use? No. These juicers are not practical for commercial environments and were designed for use at home. Please note that commercial use of this machine will void the warranty. Yes! All components of the Super Angel Juicer are safe to place in the dishwasher. Do you sell the latest, most current versions of Super Angel Juicers? Yes. We sell brand-new, up-to-date Super Angel Juicers and replenish our stock of products often. We do not offer older models or refurbished units. Do I need the optional Soft Fruit Screen? The standard juicing screen should be fine if you're mixing only a small amount of soft fruits (tomatoes, grapes, pears, melon) with harder food items while juicing. But if you're planning to juice soft fruits on their own (e.g., tomato juice), we recommend getting the optional Soft Fruit Screen. I'm new to juicing. What are some useful tips? Feeding the machine: Insert only a small amount of produce at a time. This prevents jamming and allows the fruit to be processed by the machine more efficiently. Carrots: If your carrot diameters fit into the feeding chute, you don't need to slice them up. Lengthwise, your carrots should be about 5 or 6 inches (15 cm). Be sure to insert the thinner side first. Insert only one piece at a time and wait until it's completely crushed before adding more. Do not put small, chopped pieces of carrot into the feeding chute. Leafy greens like parsley or endives: Insert stems (stalks) first, and feed only small handfuls into the chute at a time. Wheatgrass: For optimal results, use very small quantities of wheatgrass — just sprinkle a bit into the chute. There's no need to use the wooden pusher. Although wheatgrass is soft, the pulp is very hard and can create extra pressure inside the juicer screen. To remedy this, we recommend cleaning the pulp out of the screen before it accumulates too much. To prevent or cut down on foaming when juicing wheatgrass, it can help to refrigerate the wheatgrass, gears, and screen housing for several hours prior to juicing. Spraying water on the wheatgrass or pouring flaxseed oil (1/2 tsp.) into the feeding chute before juicing can also help.You can also try brushing a light coating of oil onto the twin gears before assembling and juicing. NOTE: You can also reduce foam by alternating wheatgrass and carrots while juicing (as long as you don't mind mixing the two juices together). What kind of warranty do you provide with your Super Angel Juicers? How do you clean clogged screens? For severely clogged holes: Soak the screen housing (screen area only, not the sensor area of extraction housing) in a mixture of bleach (Clorox) and water (ratio of bleach to water: 1 to 1) for more than 6 hours. This loosens the debris, which can then be brushed off with a cleaning brush. After doing the above, wash the screen thoroughly under running water. Then soak the screen housing in clean water again for more than 6 hours to remove any remaining bleach residue. For moderately clogged holes: Follow the procedure above using a mixture of baking soda and water instead (ratio of baking soda powder to water: 2 to 8). This loosens the debris, which can then be brushed off with a cleaning brush. You can also sprinkle extra baking soda on the screen's surface while you're brushing it. HOW DO I DISASSEMBLE AND CLEAN MY MACHINE? When you're done juicing, let the machine run for about 60 seconds to get rid of any residual pulp inside the extracting housing. Once your Super Angel Juicer is turned off, unplug the power cord from the outlet and place a soft towel beneath the extracting housing to protect the twin gears. Lift the locking clamp up to unlock the extracting housing. Gently pull the extracting housing out from the motor base unit using two hands. Carefully pull the twin grinding gears out from the motor base unit. Remove any pulp lodged in the screen area using the included cleaning scraper. Clean the extracting housing and twin grinding gears with the cleaning brush. Plug in the power cord and turn the main (red rocker) switch on. Unlock the clamp by pulling the lever up. Place your palm under the extracting housing to catch the twin gear set with the extracting housing (in case it falls). Press the start button to release the gears from the screen housing. The rotating gears will push the screen housing and the motor will stop running within 5 or 6 seconds with a "beep" sound. Pull the twin gears carefully out from the extracting housing. Turn the main (red rocker) switch off and unplug the power cord from the electrical outlet. To maintain the beautiful gleaming finish of your juicer, clean the components with a soft sponge first, and then dry gently with a towel. HOW DO I CLEAN THE INSIDE OF THE EXTRACTING HOUSING? Insert the cleaning brush slowly into the extracting housing under warm running water. Pull the cleaning brush slowly, while turning clockwise under running water. Repeat this step 2 or 3 times. Do not pull the cleaning brush out straight from the extracting housing. This could break the brush handle. To avoid damaging the magnetic sensor at the bottom of the extracting housing, do not submerge the sensor area of the extracting housing in water. NOTE: Immediately after juicing, clean the surrounding area (white bushing) of the motor shaft by gently spraying it with water. When spraying water on the surrounding area of the motor shaft, lift the back (bottom part) of the juicer slightly so that water does not get into the inside of the white bushing. Do not rub the white bushing off the motor shaft with the brush or towel. Just dry off the remaining water on the white bushing by gently dabbing it with a soft towel. HOW DO YOU CLEAN CALCIUM AND MINERAL DEPOSITS FROM THE TWIN GEARS? After juicing carrots, feed some of the carrot pulp back into the chute and then add some granulated sugar (ratio: 1 tablespoon of carrot pulp to 2 tablespoons of granulated sugar). Alternate the carrot pulp and sugar several times and then run the machine. Soak the twin gears in pure vinegar overnight. This loosens the scaling, allowing it to be easily brushed off. Be sure to label and store the vinegar properly for reuse. To prevent mineral deposits, clean the twin gears thoroughly with warm water immediately after juicing. HOW DO YOU CLEAN STICKY RESIDUE OFF THE INSIDE OF THE SUPER ANGEL JUICER? To remove residue from foods like nuts and dried fruit, run a couple of stalks of celery through the machine before disassembling.